Named for the intense rainstorms of the Jalisco highlands, Tequila Tromba embodies the adventurous spirit of its founders and all those who wish to ‘take life by storm’. 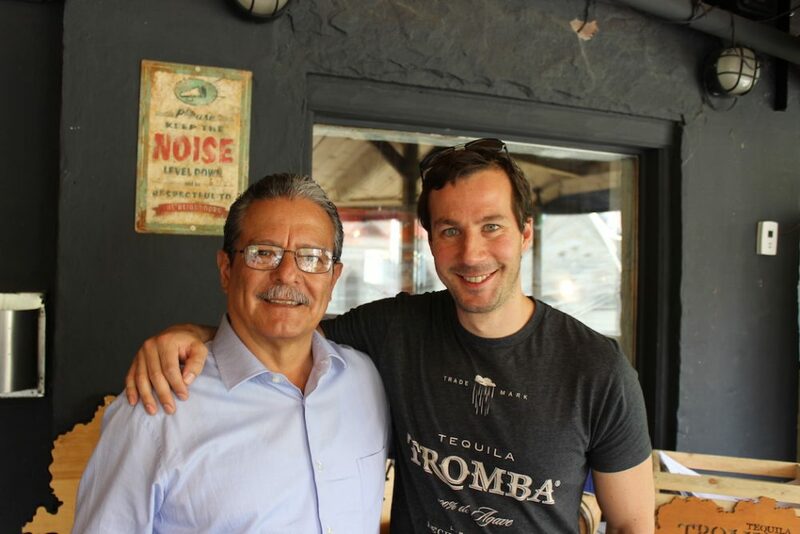 The passion and skill of Marco Cedano, Tromba’s Master Distiller (and formerly the Master Distiller of Don Julio) and his son Rodrigo, in partnership with Eric Brass, has elevated this craft tequila to the number two premium tequila in both Canada and Australia in just under 10 years. 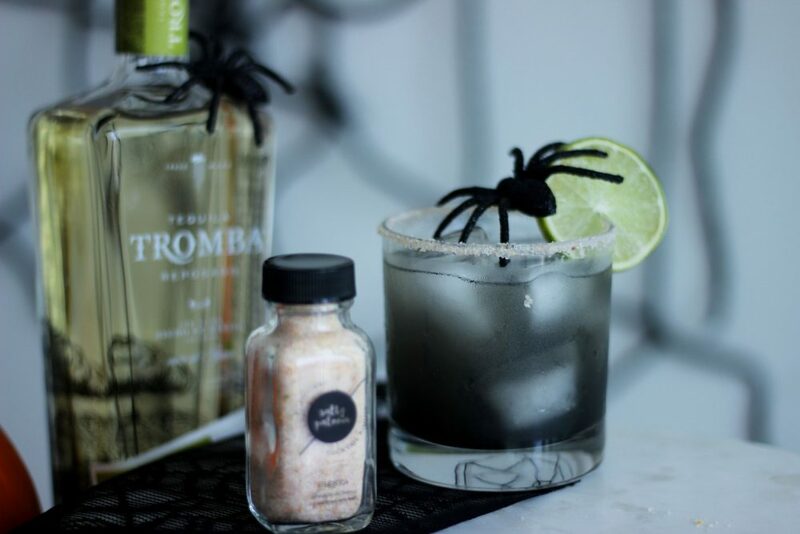 Not only an early stage investor, GEI was also one of the original supporters and purveyors of Tequila Tromba, carrying the tequila in a number of its Toronto restaurants, bars and hotels. With multiple recapitalizations, the company’s valuation is more than 15 times its original investment. 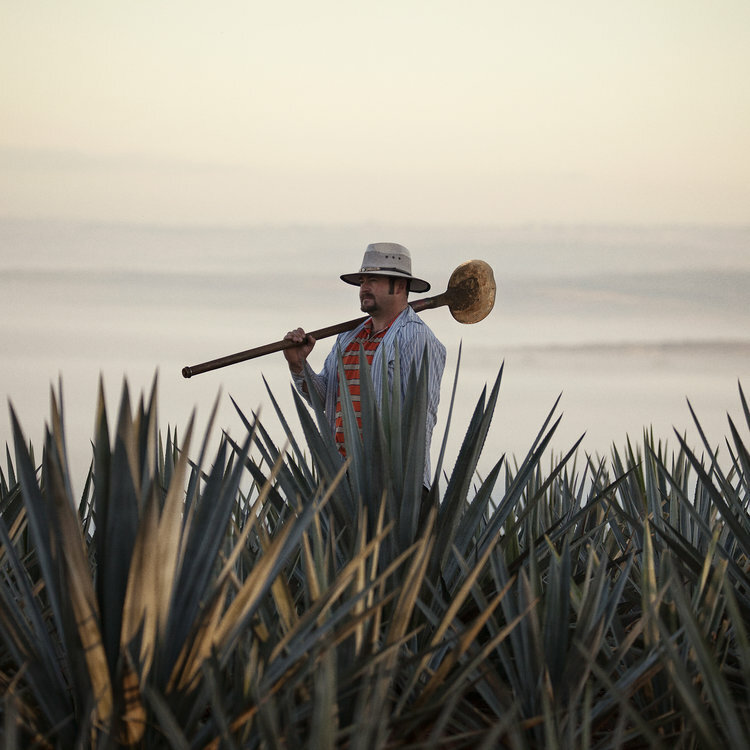 Tromba represents a second revolution in the making of premium tequila, the birth of modern craft tequila. 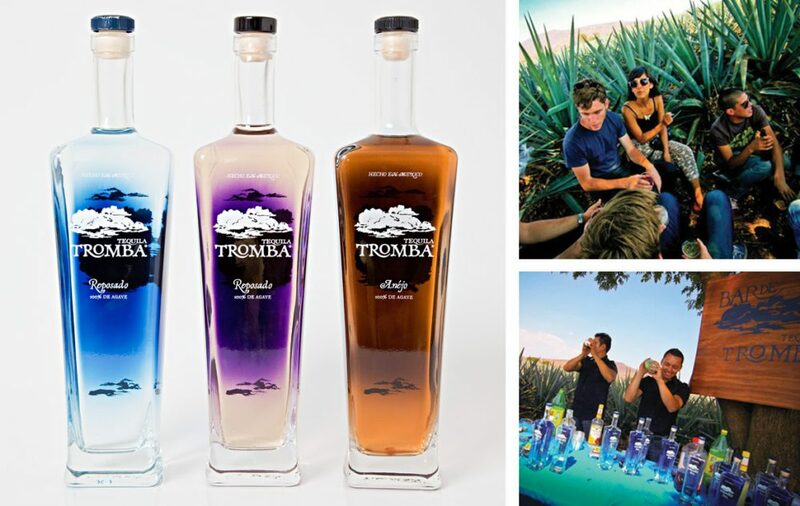 Tromba is an independent brand, born out of the highlands of Mexico and driven by an international team drawn together by a love for tequila.